Celebrate all year long in the First State! 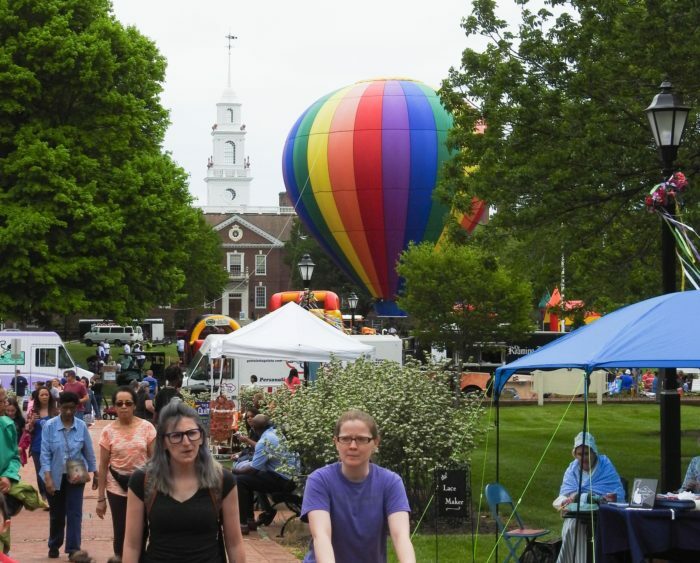 These fun, family-friendly Delaware fairs show off the best of Delaware’s dining and history, and you’ll want to mark your calendars now to attend as many as you can. 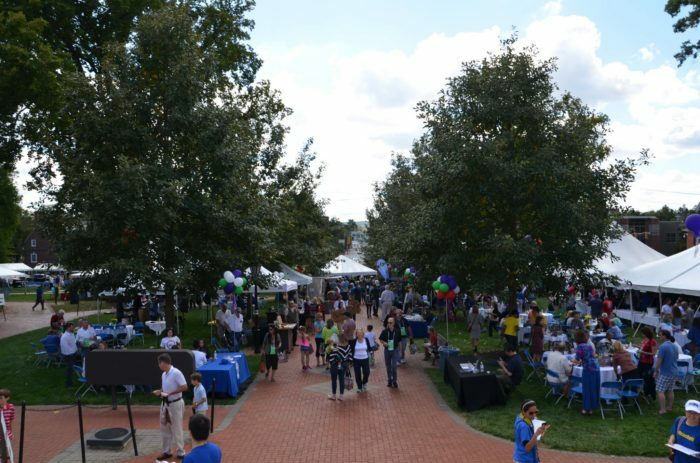 Dover Days is a celebration of our capital city, both historically and in present day. 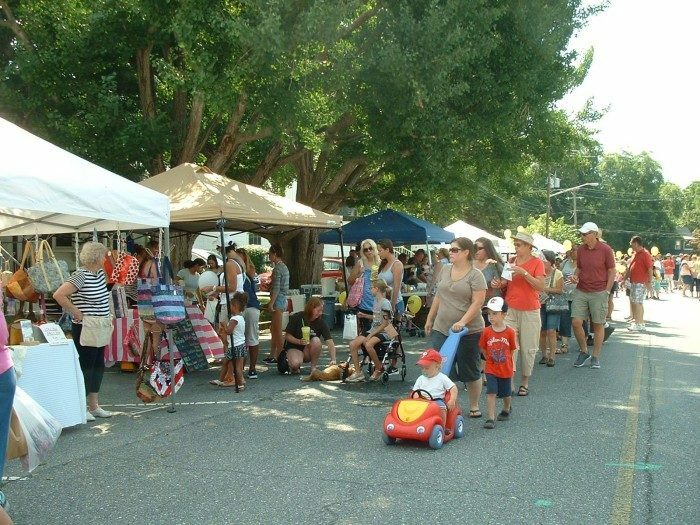 Spend an afternoon getting to know Dover, with street performers, food tents, rides, games, and local vendors. Check here for updates on this year's festival! 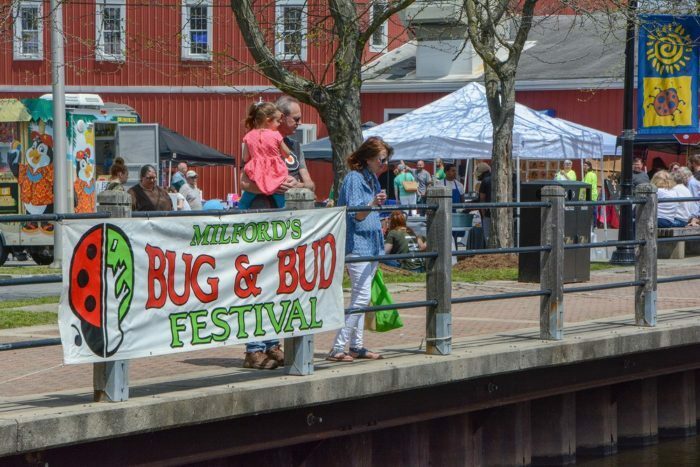 There's nothing more adorable than a festival dedicated entirely to ladybugs, and Delaware's Bug and Bud festival is the only one of its kind. 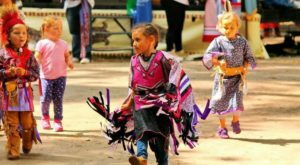 Celebrate the beginning of spring with a ladybug costume contest, food trucks, a river race, and more. Read about this amazing festival that's all about ladybugs here. You'll regretti not eating the spaghetti. 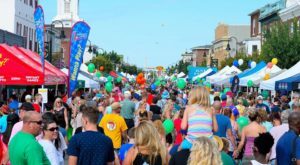 Load up on homemade pastas, sauces, and other tasty italian specialties at this festival and carnival all in one. Read more about this incredible Italian festival right here. This gorgeous artists' festival is the perfect way to spend a day at the beach. 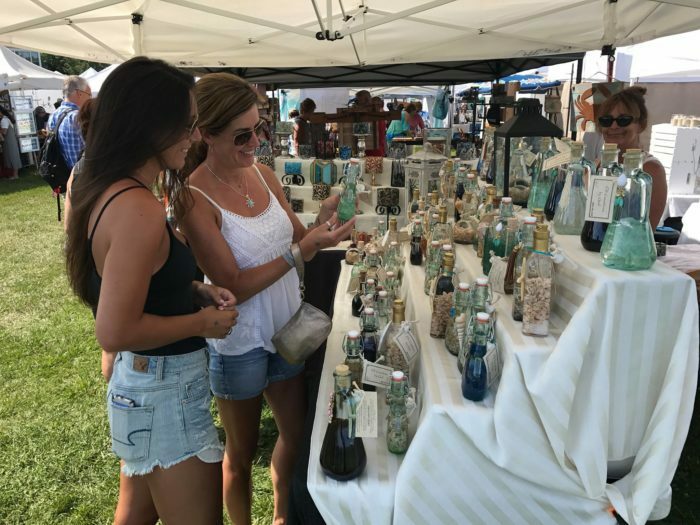 Check out the incredible, one of a kind jewelry and crafts handmade by locals who use Delaware sea glass in their art. 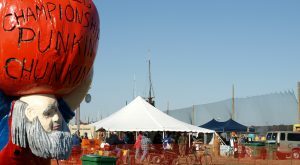 Look for updates on this art fair and sea festival right here. 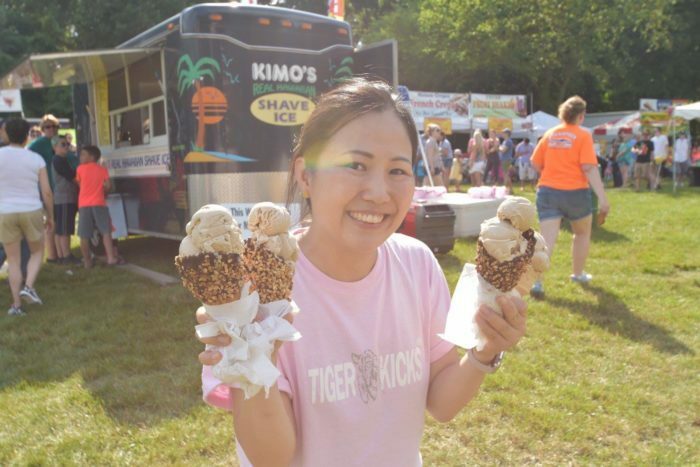 There is NOTHING better than a festival that celebrates ice cream! 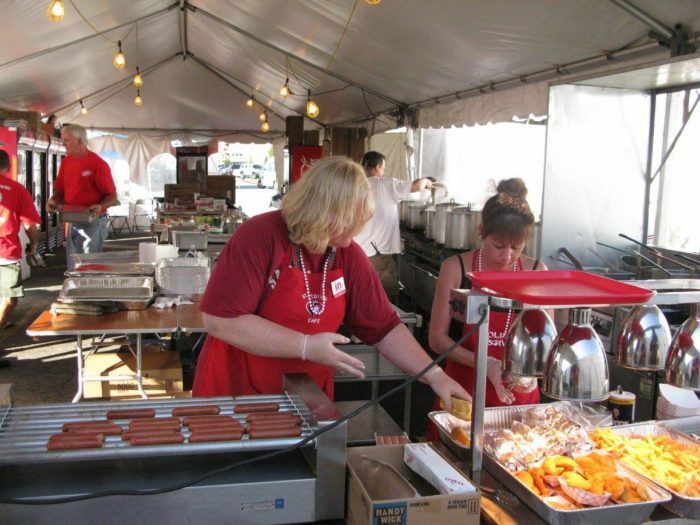 Joe Biden has been known to stop by Delaware's best family picnic style event. Make sure you come hungry! Get the scoop right here. In the middle of summer, gather in the tiny town of Wyoming to celebrate peaches. Try peach ice cream, peach pie, peach cobbler, and pretty much any other peach dish you can think of. If there's one thing that's certain, it's that Delaware farmers know how to grow peaches! Read all about this small town summer festival here. I'll admit that I am biased, and the Delaware Burger Battle is my favorite of these Delaware fairs. Each year, dozens of the state's best chefs gather in Wilmington to share their best burger recipes with the world. Try a sample from each vendor before casting your vote. 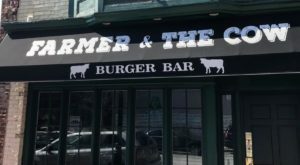 Check here for updates on the 2019 Delaware Burger Battle. Visit the vibrant city of Newark this fall to try the best food ever. 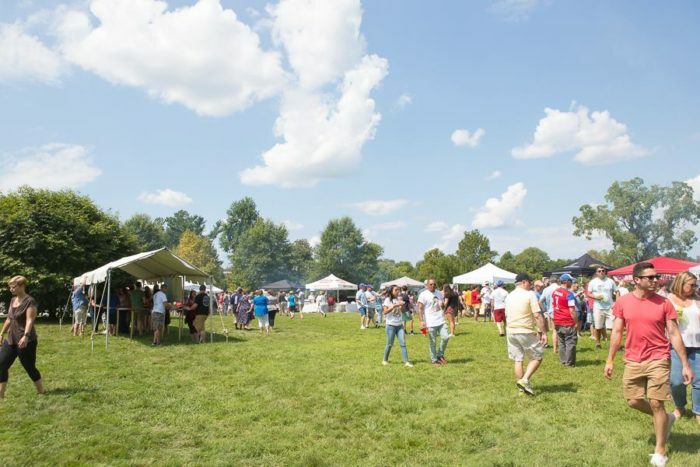 Taste of Newark is the celebration of New Castle County's favorite foodie city, and whether you're looking for fine dining or bar bites, you'll find something tasty here. Find updates right here. 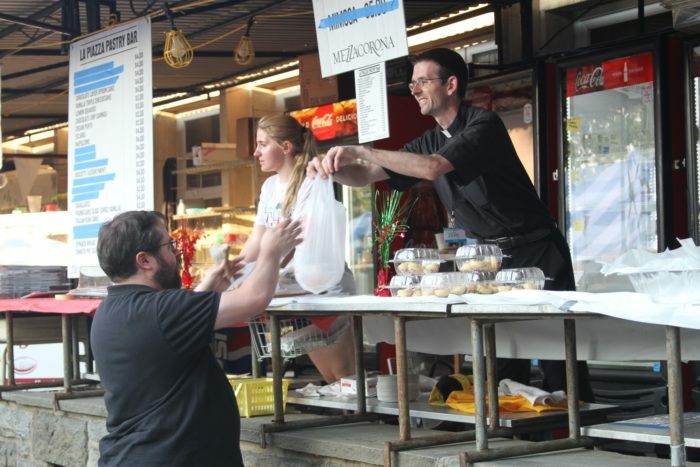 When you visit the St. Hedwig's Polish Festival, you'll be transported to another world. Keep an eye out for Jan Levan style polka entertainers while you munch on pierogies and enjoy tasty kielbasa. Look for updates here as the festival draws near. 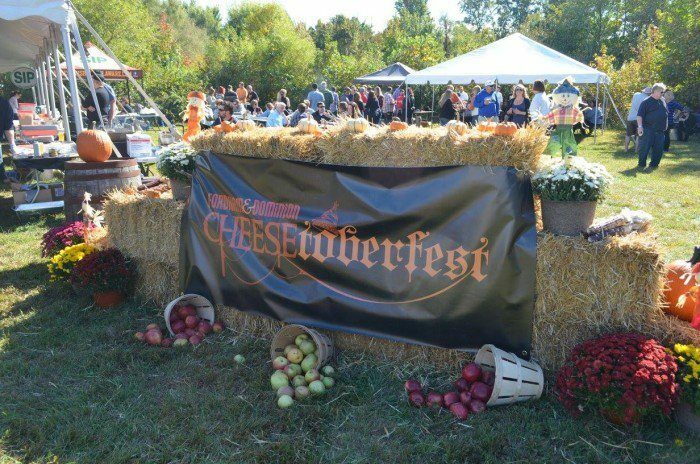 Is there ANYTHING better than a cheese festival? 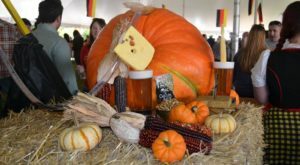 Well, a cheese festival at a brewery is about the only thing that could come close. Luckily, Delaware has just that! Fordham and Dominion Brewing hosts this grilled cheese competition each year, and every year it grows to be cheesier and cheesier. 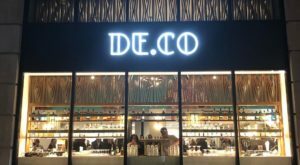 Look here for updates. 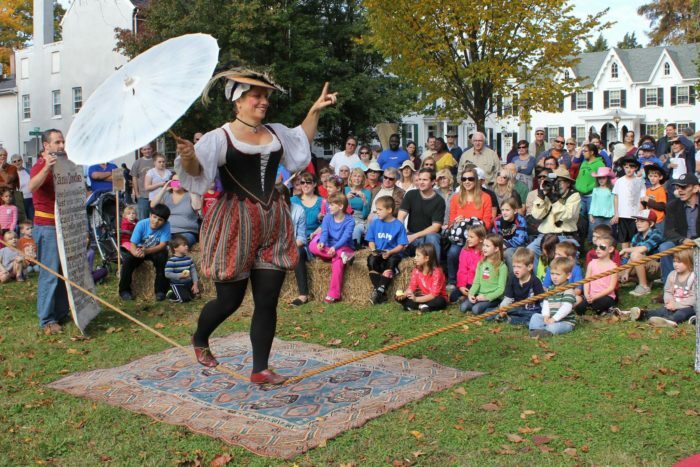 Towards the end of the year, plan to spend the day at Dover's 18th Century Market Fair. 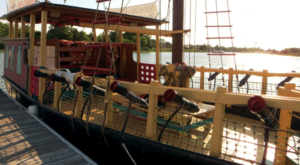 You'll feel like you've stepped back in time to the 1700s, when Delaware was just getting started as its own state. Get updates on the time traveler's favorite event right here. 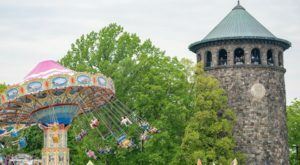 Delaware is such a fun place to live and visit – so plan your trips to the best Delaware fairs to have a year you’ll always remember.